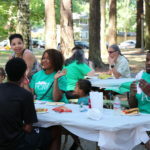 Portland Community Reinvestment Initiatives Inc. · PCRI - Portland Community Reinvestment Initiatives Inc.
Join us on Saturday, May 4, 2019, for the PCRI Lounge, our annual gala! 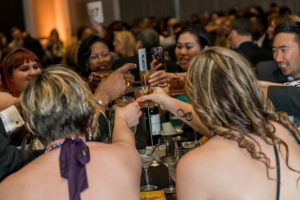 Enj oy a cocktail hour, dinner, auction, live music and entertainment at the PCRI Lounge gala event, once again at the Hilton Portland Downtown. We’ll celebrate the work we are doing together to bring stability and self-sufficiency to our communities. 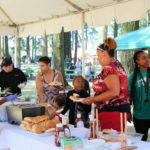 Tickets to the event are on sale now, and volunteer and sponsorship opportunities are also available. 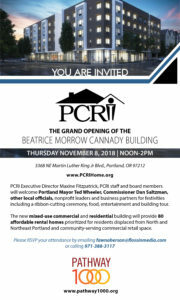 PCRI invites partners and community members to the Beatrice Morrow Cannady Building for a grand opening celebration on November 8 from noon to 2:00 p.m.
PCRI Executive Director Maxine Fitzpatrick, PCRI staff, and board members will welcome Portland Mayor Ted Wheeler, Commissioner Dan Saltzman, other local officials, nonprofit leaders and business partners for festivities including a ribbon-cutting ceremony, food, entertainment, and a building tour. The new mixed-use commercial and residential building will provide 80 affordable rental homes prioritized for residents displaced from North and Northeast Portland and community-serving commercial retail space. Those interested in attending should RVSP their attendance via email or to 971-388-3117. The Beatrice Morrow Cannady building is located at 3340 NE Martin Luther King Jr. Blvd., in Portland, Oregon. 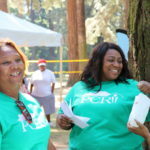 Portland Community Reinvestment Initiatives (PCRI) extends an open Request for Proposals to perform capital improvements at 12 PCRI-owned scattered-site affordable rental homes in Portland. 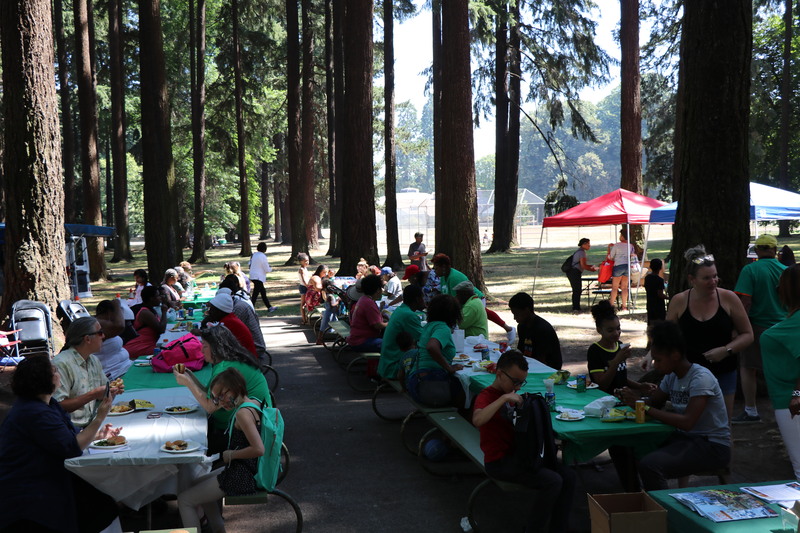 The projects are located in North and Northeast Portland. Scopes of work vary by property and may include interior/exterior painting, electrical repairs and upgrades, carpentry, and flooring. Interested contractors must schedule an appointment by October 29, 2018 with PCRI’s Maintenance Supervisor to review information about the projects, specifications, and PCRI’s goals for the improvements. Contractors will also be required to complete PCRI’s Contractor Qualification forms prior to inspecting properties and submitting proposals. Appointments may be scheduled and Contractor Qualification forms may be requested by email or by calling PCRI at (503) 288-2923. All bids must be received by PCRI by 5:00 p.m. on November 9, 2018. Bids received after this time may not be considered. Please note: many PCRI properties were constructed prior to 1978. Please consider that any work which disturbs paint in any way will require proper containment procedures. Contractors who are not lead-paint certified, should indicate this clearly in their proposal. Three new staff members joined PCRI’s in-house maintenance team in September 2018. 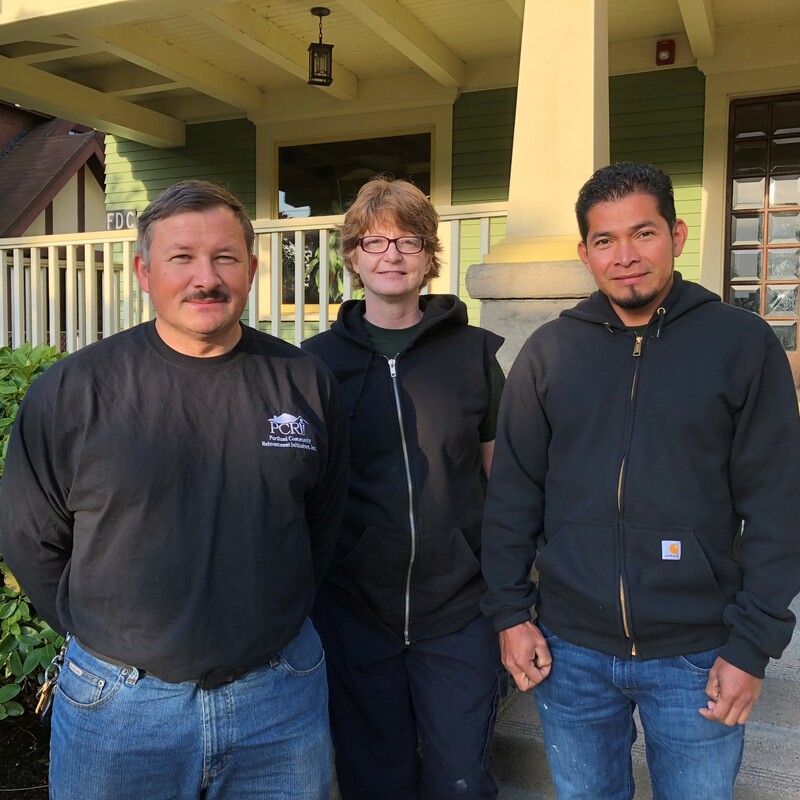 Anatoliy Trofimenko, Judith Russo, and Chris Palacios joined PCRI’s existing staff of refurbishment and repair technicians who respond to residents’ repair needs and work to refurbish newly-vacant homes in preparation for new residents. 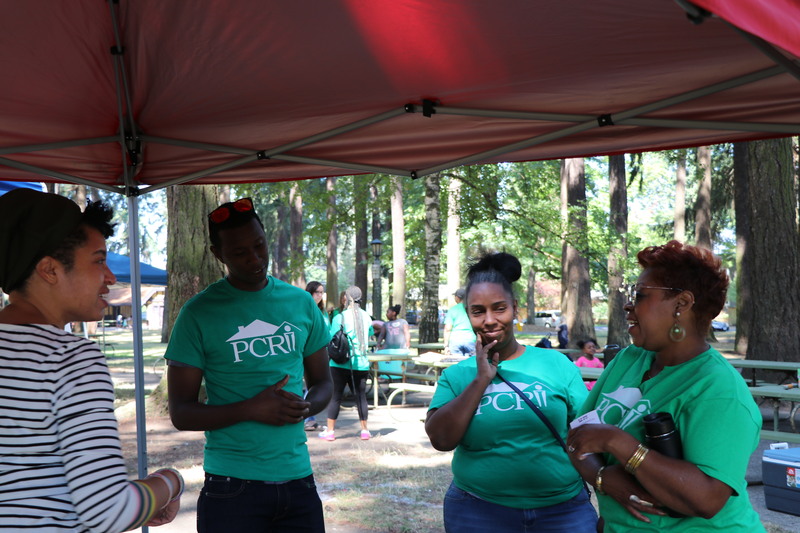 We welcome these new staff members to the PCRI team! 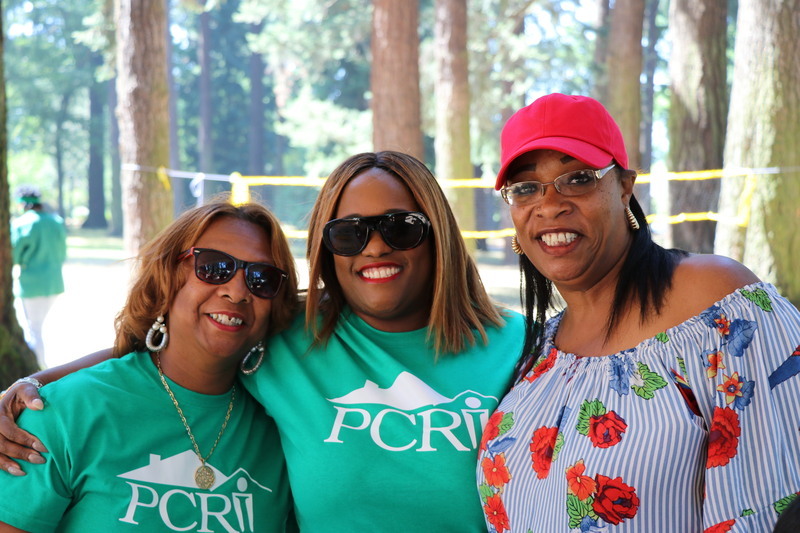 As a reminder, many types of repairs, if prolonged, can become very costly, so PCRI relies on residents to let us know right away if a repair is needed. 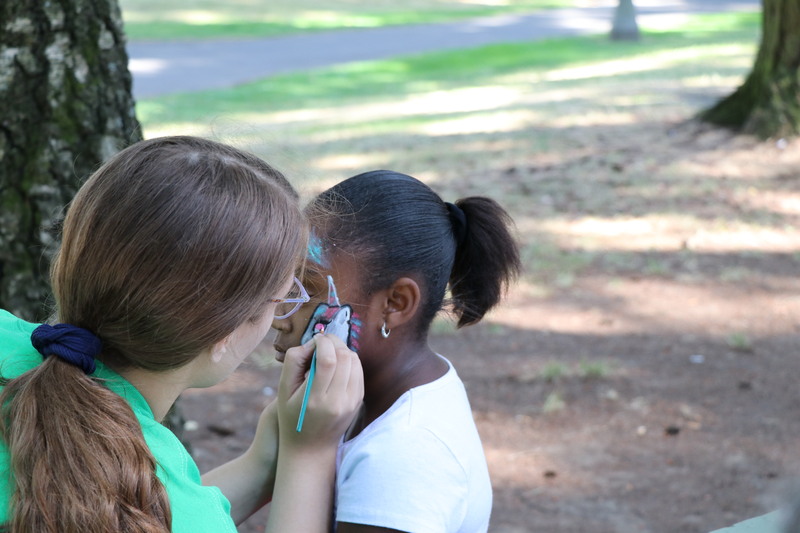 Residents should call in all maintenance and repair requests to PCRI’s office at (503) 288-2923. Emergency requests (no heat or hot water, severe leaks or flooding, no electricity, or inoperable toilets) should be called into PCRI’s office during business hours, or to PCRI’s after-hours pager at (503) 265-9634 for emergencies outside of business hours. 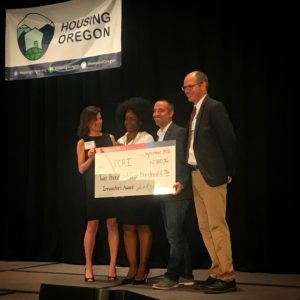 PCRI’s Pathway 1000 initiative earned Bank of America’s Innovator Award at the 2018 Housing Oregon Conference. Bank of America’s Sindy Spivak presented the award to Executive Director Maxine Fitzpatrick at the September 7, 2018 conference. 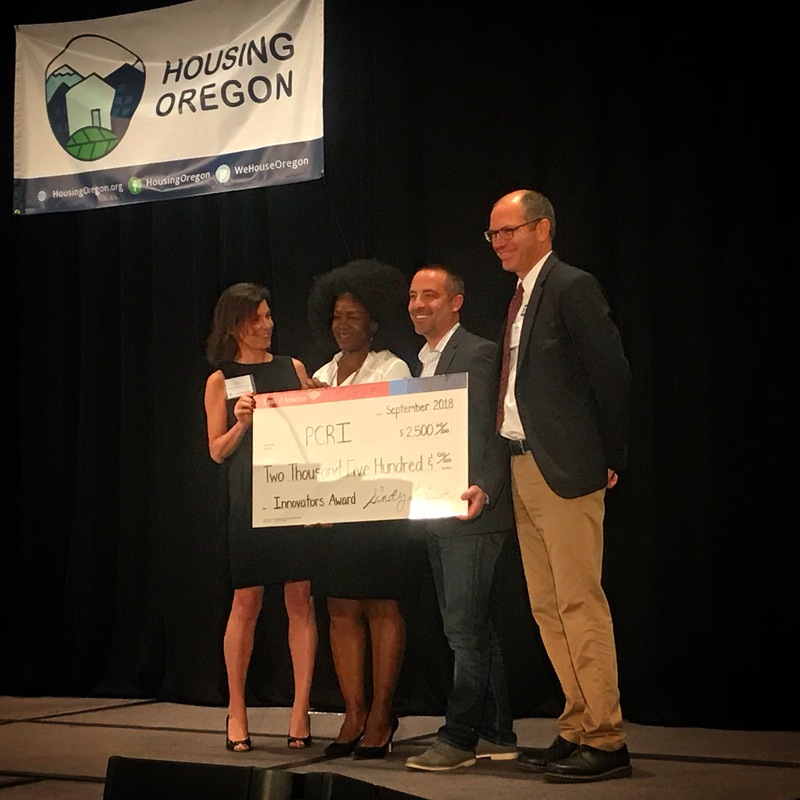 Sindy Spivak of Bank of America (left) presents the Innovator Award check to PCRI’s Maxine Fitzpatrick and Travis Phillips (center) with Housing Oregon Director Brian Hoop (right). 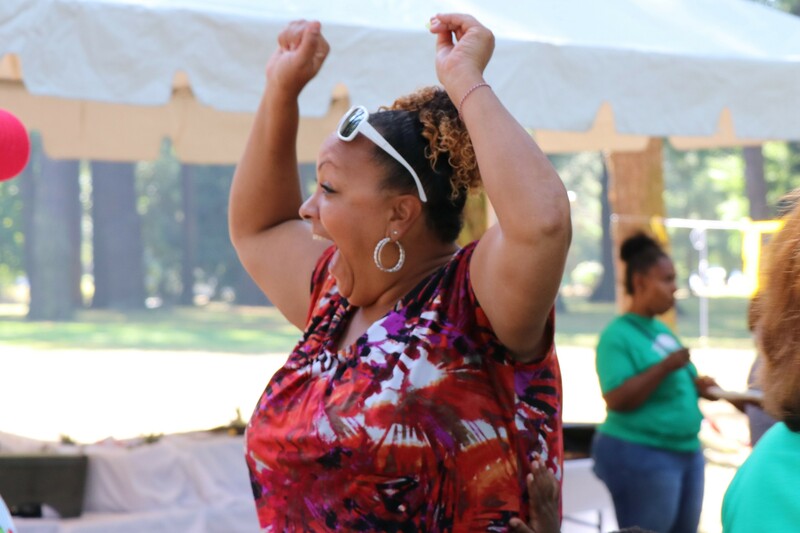 The Innovator Award recognizes the replicability and opportunity Pathway 1000 achieves by addressing generational poverty, mitigating displacement and combatting historic inequities. “We are really excited to say that we are awarding this year’s Innovator Award to PCRI’s Pathway 1000 project. It is an exciting, innovative and replicable model to address historic equity issues with a pragmatic achievable plan for homes,” said Jan Laskey, Senior Vice President, NW Community Development Banking at Bank of America Merrill Lynch. Along with the award’s recognition, Bank of America presented PCRI with a $2,500 grant, which PCRI will use to offset closing costs for 25 new homebuyers. 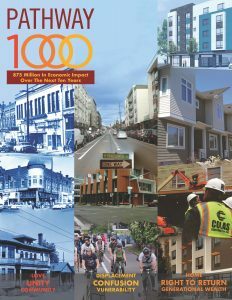 Pathway 1000 sets an ambitious goal to develop 1,000 new homes over the course of 10 years. 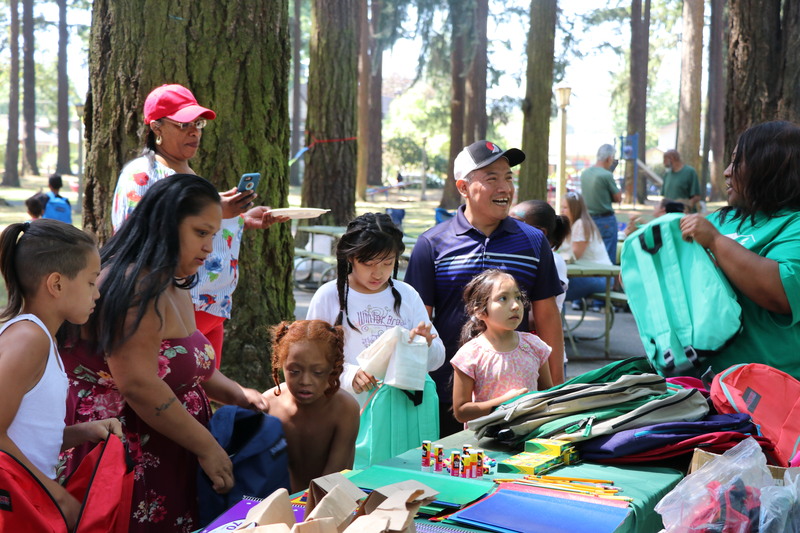 The new homes, including units for rent and for ownership, will be prioritized for families displaced or at risk of displacement from North and inner Northeast Portland. Eighty new homes at the Beatrice Morrow Cannady building will be complete in September, 2018. Nearly 100 additional homes are currently under construction or in final stages of development and permitting. 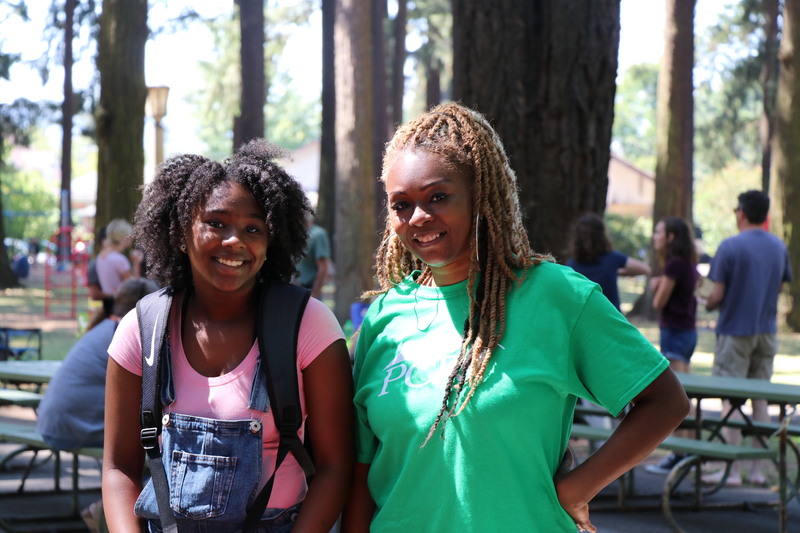 As part of the Pathway 1000 initiative, PCRI is excited to host a seminar on September 26 focused on helping future homebuyers “get ready to be ready.” RSVP online and join us to learn what you need to know about income, debt, and getting prepared. 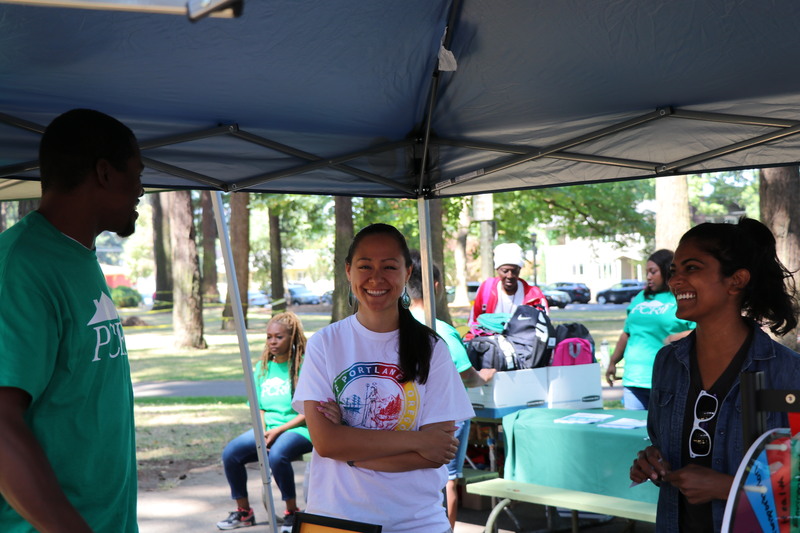 PCRI’s homeownership team (pictured below) will help you understand how to make homeownership a reality, how much you may be able to afford, and where you can turn for help. Space is limited, so don’t wait to sign up! 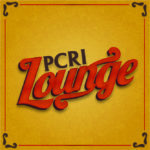 RSVP by 9/21: via PCRI’s our Eventbrite registration page HERE. 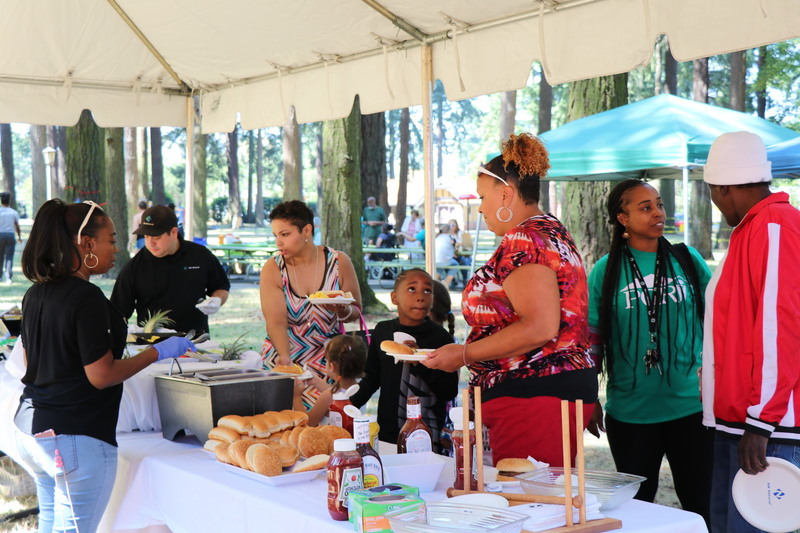 Interested in more information about PCRI’s financial education or homeownership programs? Learn more HERE. 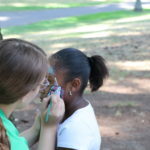 Additional classes are offered each month; check HERE for more information. 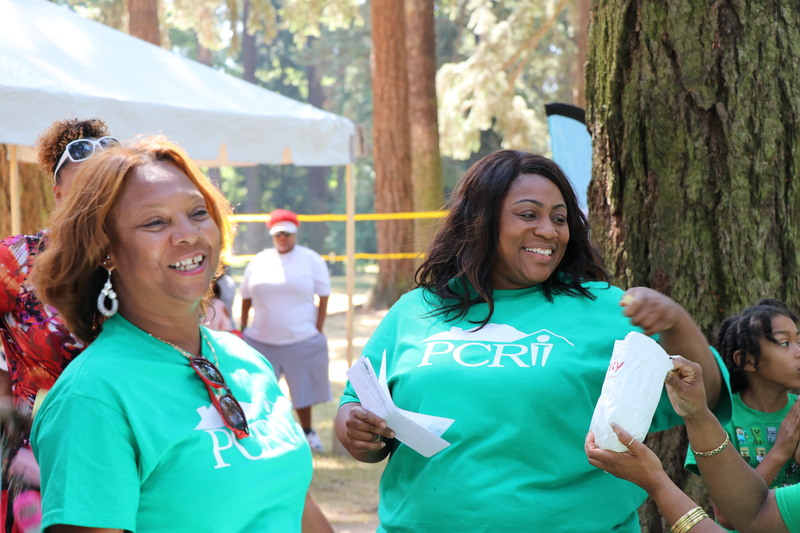 For questions or more information contact PCRI’s homeownership team by email or by phone at (503) 288-2923 x102. 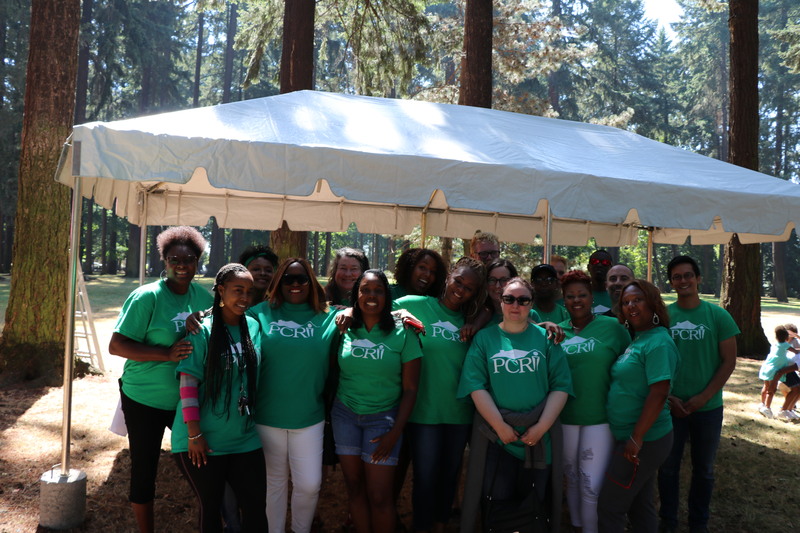 On June 12, the Oregon legislature announced the appointment of 11 members, including PCRI Executive Director Maxine Fitzpatrick, to the Task Force on Addressing Racial Disparities in Home Ownership. 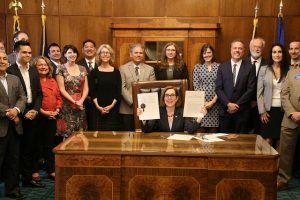 House Bill 4010 was passed in April 2018 mandating the state to create the task force to more closely examine racial disparities in homeownership in Oregon, identify barriers, and recommend solutions to help close racial homeownership gaps. 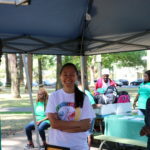 As per the provisions of the bill, the task force must include a member representing an organization that focuses on educating and assisting people of color in purchasing homes. 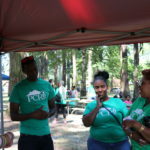 With PCRI and Pathway 1000’s focus on homeownership for African Americans and others, Fitzpatrick is a natural representative for this role. 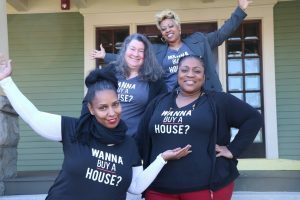 An additional four members represent communities that have suffered historic discrimination or who currently face barriers to homeownership. 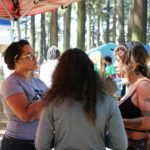 According to the Portland Housing Bureau’s 2017 State of Housing report, homeownership rates for African Americans and other communities of color are approximately half that of White households in Portland: 54 percent or White households in Portland own their homes, but 30 percent or fewer of African American, Native American, and Hawaiian-Pacific-Islander households own their homes. In addition, Oregon’s home ownership rates for African American households trails nationwide rates for African American homeowners. 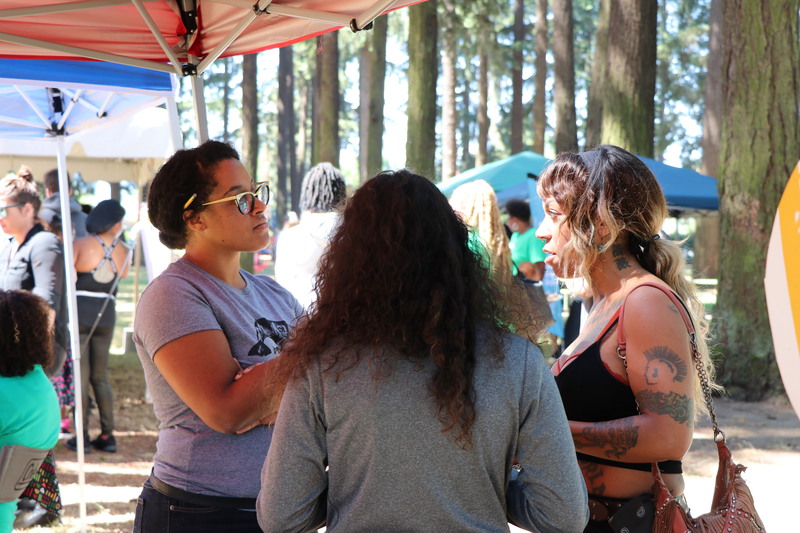 Recommend solutions, including legislation, to eliminate any impermissible discrimination or barriers to homeownership and to improve other conditions that reduce or prevent home ownership among people of color in Oregon. Other members of the Task Force include two members from the state senate (Senators Cliff Bentz and James Manning), two members from the house of representatives (Representatives Mark Meek and Richard Vial), one member representing real estate licensees, and one member representing mortgage lenders. The announcement and full list of members can be found here. 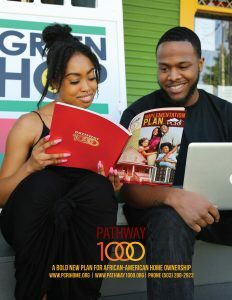 Following the release of the Pathway 1000 Implementation Plan, PCRI and Flossin Media recently produced the Pathway 1000 Magazine, a companion publication which focuses on the people working to implement the Pathway 1000 initiative. 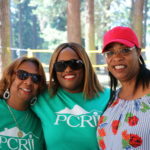 With its goal to deliver at least 1000 new affordable homes for rent and for sale, Pathway 1000 is PCRI’s ambitious 10-year displacement mitigation initiative. 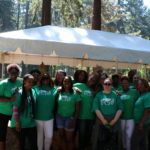 Comprised of interviews with PCRI staff and board members as well as community partners, the Pathway 1000 Magazine details team members’ connections to the work and strategies to implement the initiative. Click on the magazine cover (right) for online or downloadable versions of the magazine. 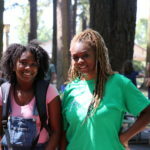 “I began to look at the plans, listened to Maxine’s dream and after talking about and reflecting upon homeownership and affordable housing, it became more of a reality to me that [Pathway 1000] CAN be done,” said Dr. T. Allen Bethel, PCRI Board Chair. 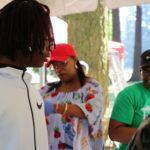 Prepared by PCRI, its partners and collaborators, Pathway 1000 is informed by a participatory community engagement process. 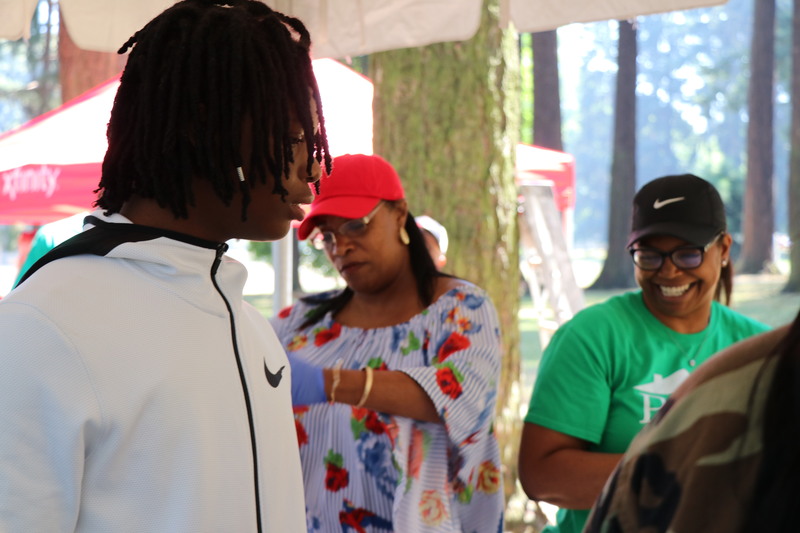 It differs from community development initiatives planned by local public agencies because Pathway 1000 is community driven, community informed, community advocated, and community built. 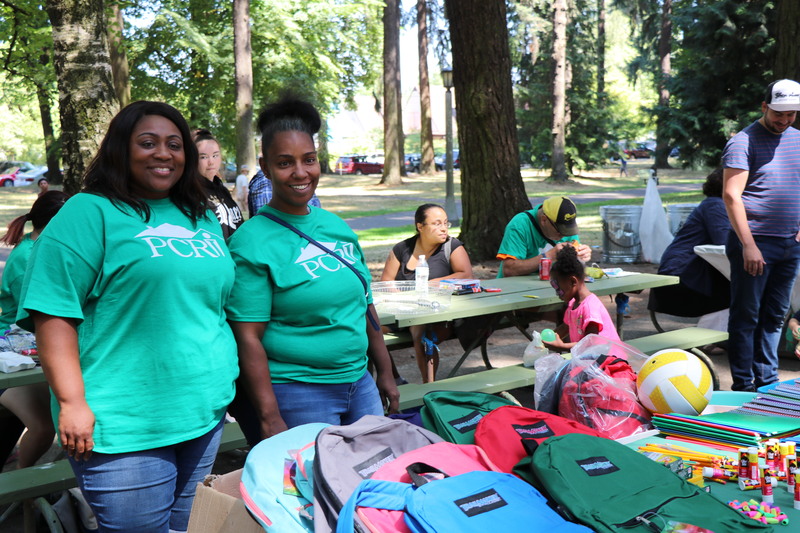 The Plan focuses on housing stability, wealth creation through homeownership, and subsequently a reduction in poverty, in particular, the generational poverty that exists in Portland’s Black community. 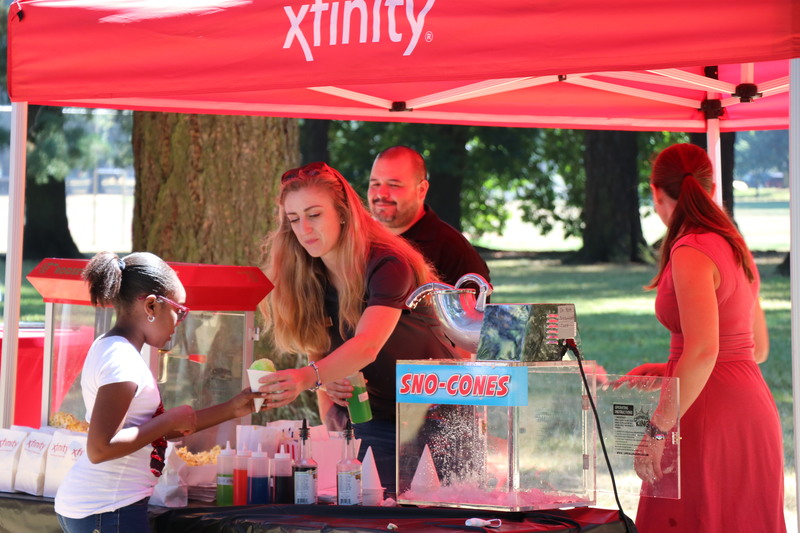 The initiative also has goals to create hundreds of living wage jobs through business growth and development. 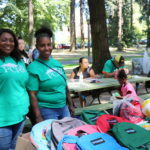 Formed 25 years ago in response to a housing crisis created by redlining and predatory lending practices, PCRI is a non-profit community development corporation with a mission to preserve, expand and manage affordable housing in the City of Portland and provide access to and advocacy for services to residents. 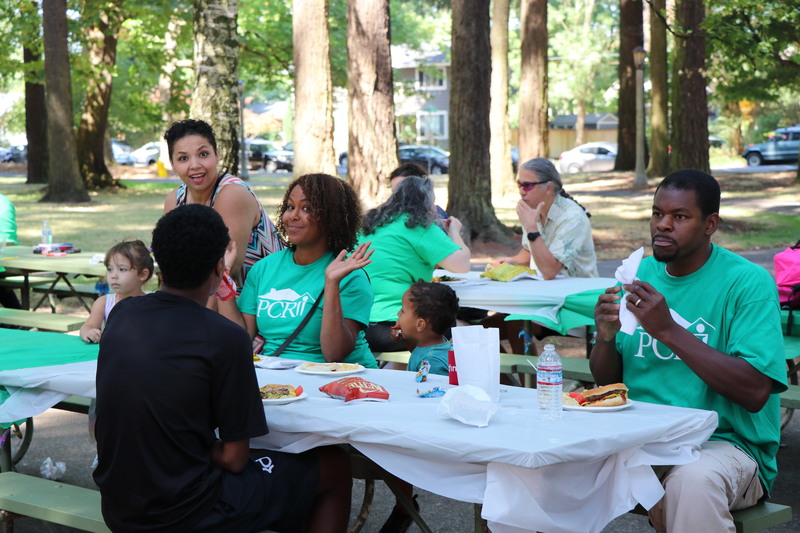 PCRI hosted a launch celebration and media event for the Pathway 1000 Implementation Plan on April 18, 2018. 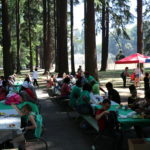 Check out media coverage from OPB. 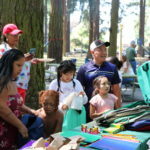 More information about Pathway 1000 is available on PCRI’s website and the Pathway 1000 website. For media inquiries, contact Fawn Aberson at Flossin Media.